This issue of O&G Magazine returns to a core topic of O&G management, that of premature birth – why it happens, how we manage it and the complications that can occur. It also touches on fascinating ground-breaking technologies we hope to see in the future that may revolutionise the management of those babies born on the cusp of viability and who face such a precarious course postnatally. Innovation and creativity: Can we predict preterm labour? 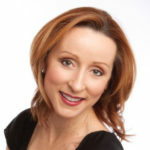 Long-acting reversible contraceptive methods (LARC), in particular, intrauterine contraception (IUC) and subdermal etonogestrel (ENG) implants, are significantly less likely to result in unintended pregnancy than short-acting user-dependent methods, such as the oral contraceptive pill. Vaccines stimulate the immune system to produce a protective immune response that mimics the response to natural infection; a process known as active immunisation. The protection induced by vaccines may involve cell-mediated immunity in addition to antibody responses. 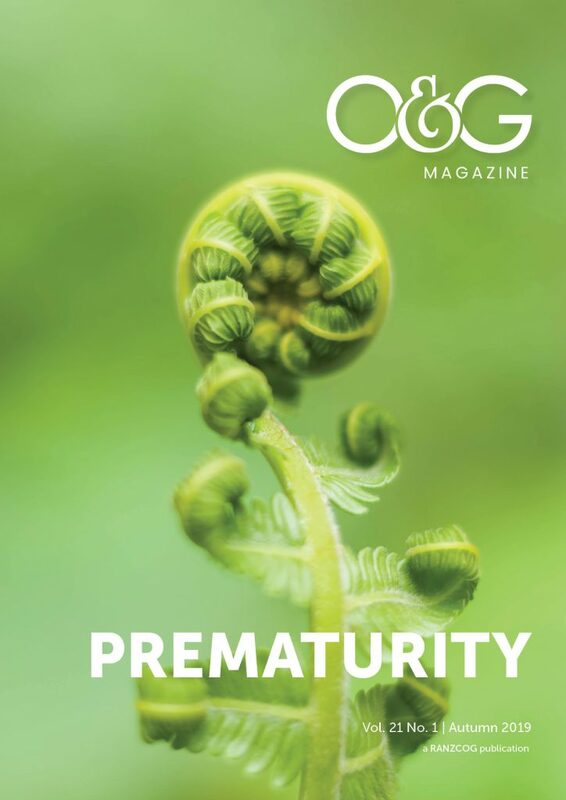 O&G Magazine features articles on the latest issues in the practice of obstetrics and gynaecology, written by experts of international standing. The magazine encourages the free flow of ideas, information and debate among the membership of the College and the broader community involved in women’s health.